If Jaguar’s F-type already stirs your loins in an exciting manner, prepare to need a cold shower. While the 550 horsepower available all-wheel drive version is currently the most heartbeat-accelerating model of Jaguar’s amazing two-seater, it won’t be for very long. 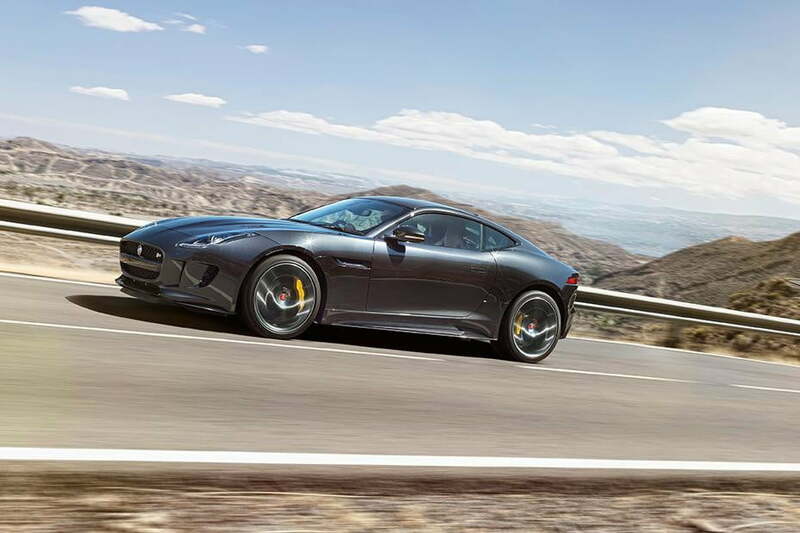 We can only speculate that this means lighter and more powerful versions of the F-type to come around the bend. Jaguar has already dabbled a little in the area with the F-Type Project 7, which saw the automaker produce 250 examples of the convertible version equipped with a 575 hp version of the V8, weight-shedding and new aerodynamic bodykits. Perhaps the next F-Type to roll out of Jaguar’s Special Vehicle Operations will be a track-oriented F-type coupe. No one can say for certain, although Gross thinks that by the year 2020, we’ll see just how much performance Jaguar has to offer.